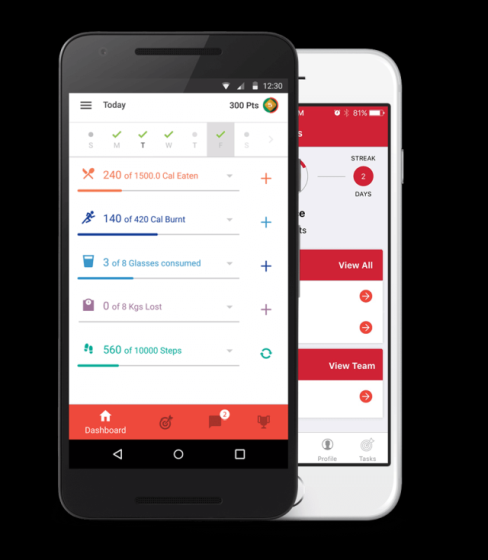 HealthifyMe, a health and fitness app which launched back in 2012, recently raised $12 million in Series B funding led by Sistema Asia Fund. Investors including Samsung NEXT, Singapore’s Atlas Asset Management, and Japan’s Dream Incubator participated in the funding alongside existing investors. 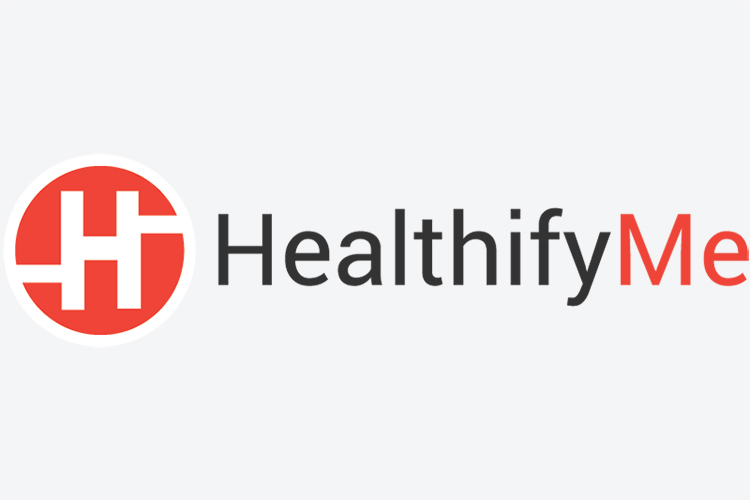 “HealthifyMe is working to solve a major problem in India, a country where obesity in a growing concern. Indians are increasingly looking for ways to improve their health, as trends around wearable sales and gym memberships there show”. With the investment, HealthifyMe will expand its operations and delve into international markets including Middle East and Southeast Asia. The company will also upgrade its AI and data science capabilities along with an expansion of its management team in India. What makes HealthifyMe unique among other such apps is that its calorie counter feature is able to work according to Indian meals. The app has also started fitness and training programs in conjunction with a series of experts as part of monthly subscriptions. Previously, HealthifyMe raised $6 million in a funding led by IDG Ventures India, Inventus Capital, and Blume Ventures back in 2016. The app claims to have more than a million active users and over 4 million registered users. The company claims to gross $4.5 million in revenue on an annual basis and offers weight-loss programs to generate revenue.